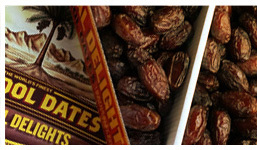 Helping the world discover and enjoy the finest Medjool Dates as part of a healthy lifestyle. 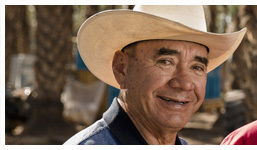 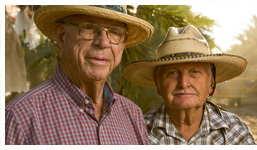 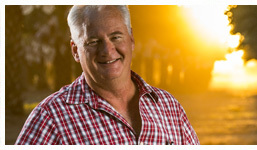 Datepac is located in the beautiful and thriving city of Yuma, Arizona. 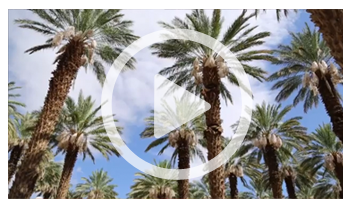 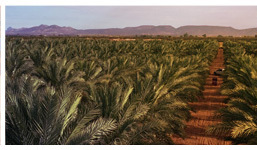 Across from Bard, California and caressed by the Colorado River and a tempered climate, this area produces the finest Medjool dates year after year. 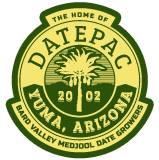 Datepac was established in August 2002 by local Bard Valley growers to become the best grower-owned company and consolidate the packing of Medjool dates for the Bard Valley Medjool growers. 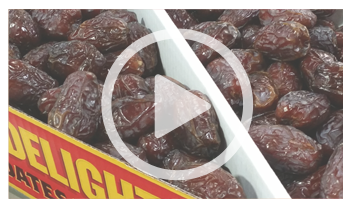 This consolidation enhanced the quality of dates produced and distributed throughout the world. 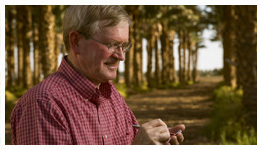 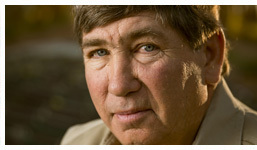 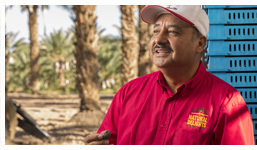 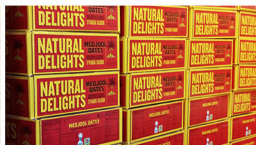 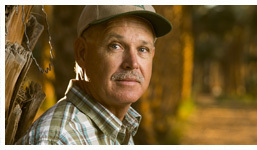 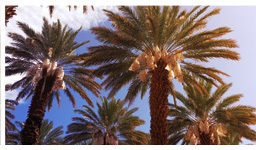 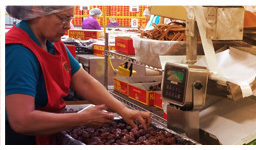 Today Datepac is the largest grower / packer of Medjool Dates offering full year availability.